Family: A blessed and busy weekend of basketball games, birthday parties, church, choir practice, and more! My wife and I will look back on these busy days with our little ones and really miss them. Sometimes it’s hard to be thankful while you’re in the middle of the hustle and bustle… so it’s worth our while to just stop when we have a moment and appreciate the moment! Work: How well Nao Media’s stock portfolio is performing. I’m really confident in the companies we’ve invested in, but I also know that I have a lot to learn as an investor. Please pray that I continue to educate myself on investing and that I do it to glorify God ultimately! Well-being: A good short workout this morning. I’m also thankful that we as followers of Jesus Christ have been blessed with the privilege of prayer. God hears our prayers! Isn’t that amazing? Thank you, Jesus. 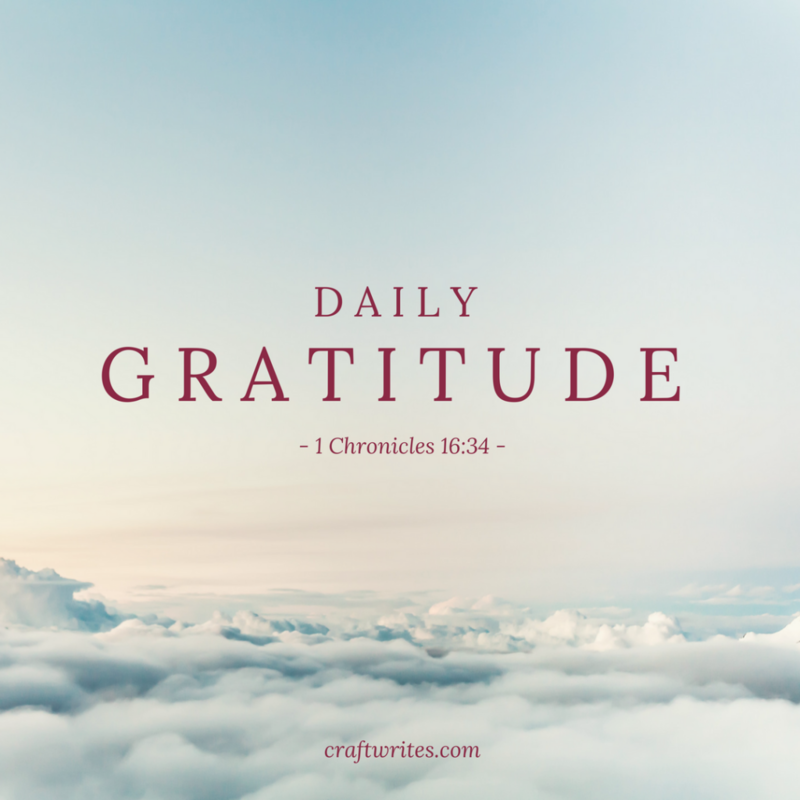 I pray that my journal will inspire you to express gratitude daily to God.